Wow! It’s the end of November already. It’s been a crazy-hectic year. Starting mid-January: Norway-Mexico-Sri Lanka-Palau-Thailand-South Africa-Alaska-Tonga-UK-Thailand, with a few side trips and life dramas thrown in (mostly good, a couple horrific). I’ve only just come home, which means I’m even farther behind with work than normal. 1. 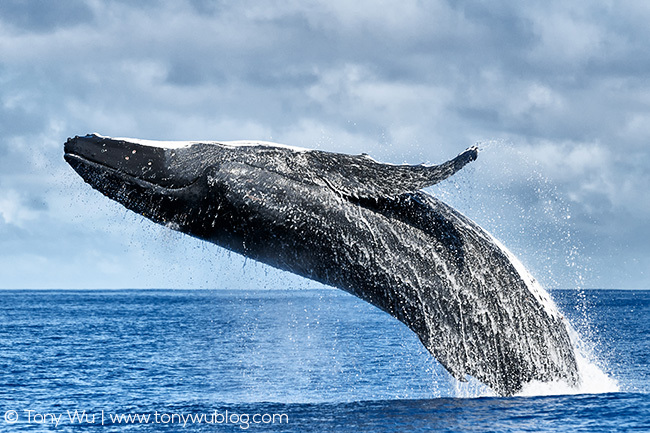 Humpback whales are a success story. 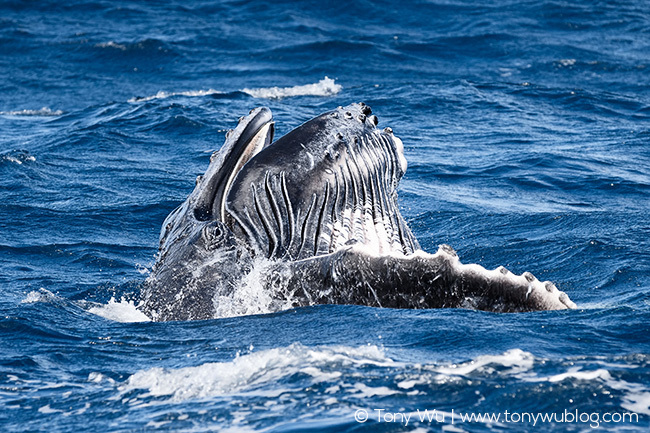 Since I started visiting Tonga in 1998, the whales have come back both in number and in interactiveness. You can go back through my blog archives and read my accounts of encounters over the years, as well as see hard data on the growth in calf numbers. 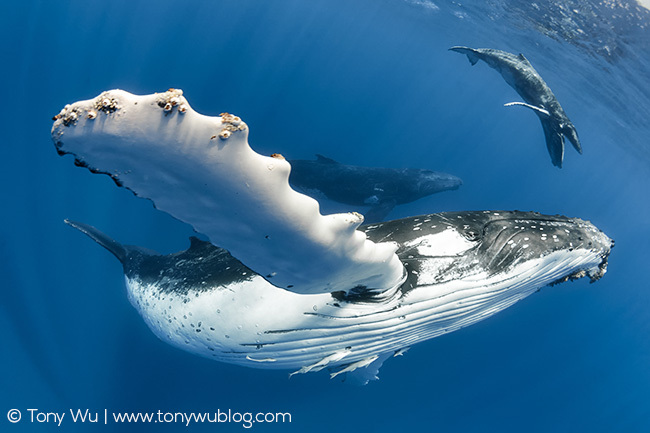 More babies = more whales, eventually. 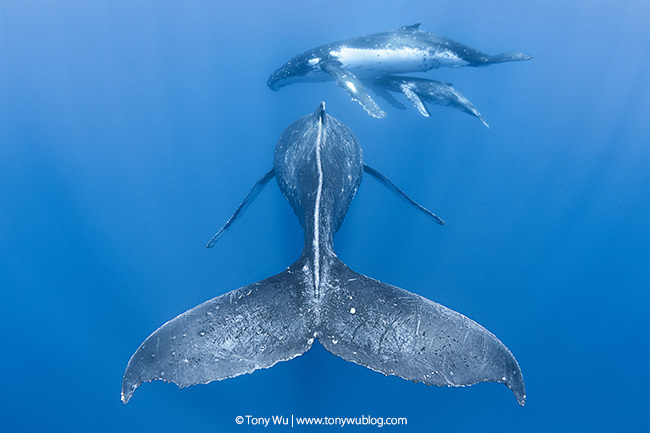 As supporting evidence beyond my own data and subjective observations, NOAA recently removed the humpbacks of Oceania (that includes the ones that visit Tonga) from endangered status. Hurray! It’s nice to have a happy story every once in a while, amidst the flood of negative news that permeates modern life. 2. 2017 will be my 16th(!) season doing this. The experience and data I’ve accumulated over nearly a third of my life is invaluable to making the most of every opportunity. 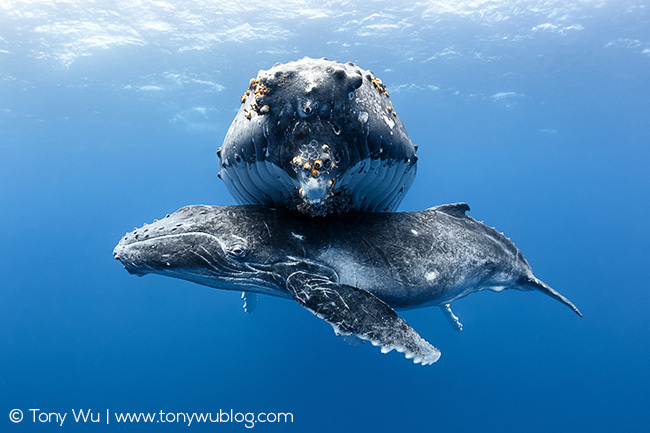 Humpbacks are intelligent mammals with complex societies. Every season, I learn more and figure out more pieces of the puzzle. This year, for example, I finally photographed and described a dramatic heat-run-related behaviour well enough that some scientist friends are working on a paper now to document it, using my photos and narrative. My friends who were with me at the time were fortunate(?) enough to listen to me ramble about it in real-time and get a firsthand account of something new being documented, communicated, discussed and confirmed as it happened. Geeky, I know, but really...Cool, huh? 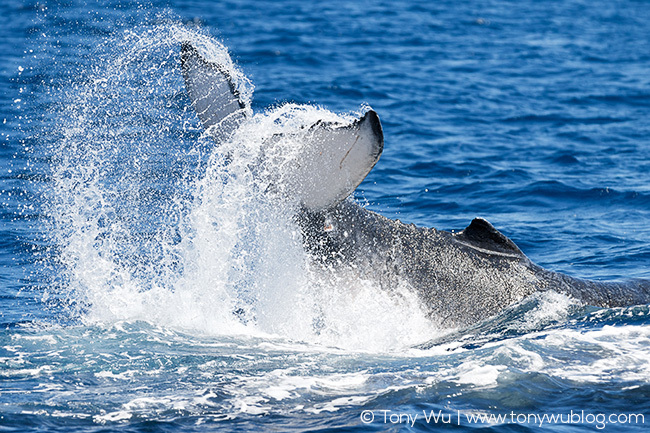 If you want to know what’s going on with the whales, and you're interested in learning how the things you see and experience fit in to the context of the whales’ lives, this is the trip for you. Notice that I didn’t say anything about snapping selfies and proclaiming how “Awesome!” we are on social media. Ugh. That’s not me. My priorities are learning, discovering, asking questions and figuring things out, while having a great time. 3. And finally, I’ve been doing this too long to rough it anymore. My trips are limited to a maximum of six people (which means you get lots of time in the water), and we stay in beautiful resorts on nice private islands with great food and wonderful hosts (which means comfort, peace, quiet, relaxation, quality time for contemplation and discussion). That’s it in a nutshell. Please get in touch if you’d like to know more!